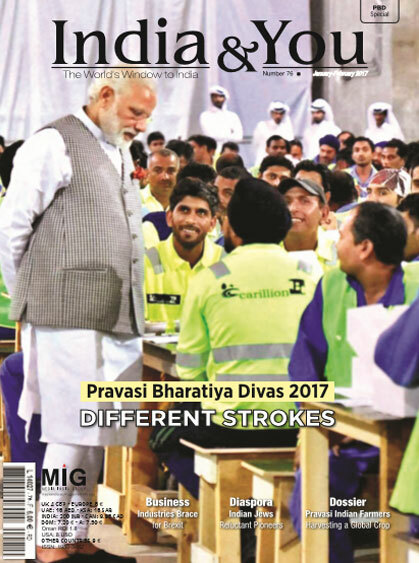 Pravasi Bharatiya Divas (PBD) is celebrated from January 7-9 every year to mark the contribution of Overseas Indian community in the development of India. A B2B event ITB Berlin takes place in Germany every year during the month of March, which witnesses the presence from every sphere of the travel segment. World Travel Market - the leading global event for the travel industry - takes place in London every year, which boasts of presence from different travel segments and states of India. FITUR is a global meeting point for tourism professionals and the leading trade fair for inbound and outbound American markets. An International Tourism Show, MAP takes place in Paris at Porte de Versailles at a huge scale with the gathering of around 100,000 visitors. Our Activity: We are supporting Media Partners of the Event. SATTE ? 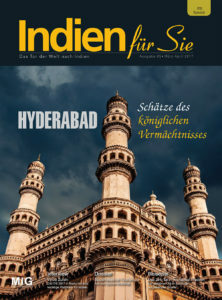 South Asia?s Leading Travel Show has established India as one of the most sought after tourism destinations on the global tourism map by bringing stakeholders from across the world under one roof. 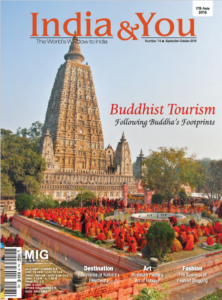 Our Activity: We publish a special issue of our travel magazine India Outbound. 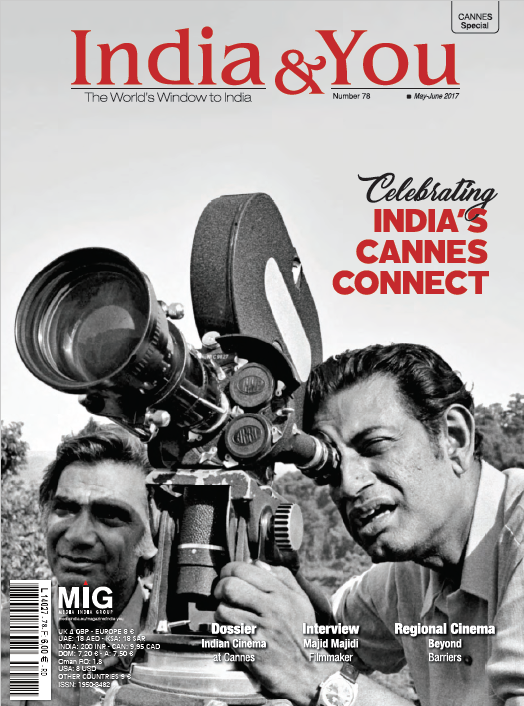 Media India Group is the OFFICIAL MEDIA PARTNER of OTDYKH. 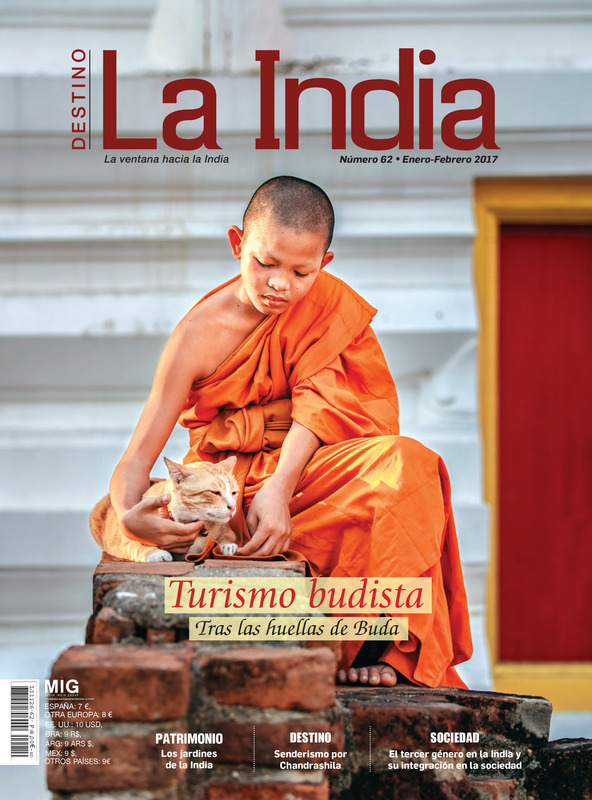 With OTDYKH & India Tourism for the past 10 years, we publish a special issue of India & You magazine, promoting India as a key tourism destination, to be circulated during the event. Asia’s largest and only hybrid show, bringing 10,876 show attendees from MICE, Corporate, and Leisure sectors. The Europe India Chamber of Commerce (EICC), headquartered in Belgium, organises EU-India trade and investment partnership summit (TIPS) in the month of November along with Media India Group, the Europe India Foundation, the European Commission and the Government of Belgium. The Organization for Economic Co-operation and Development (OECD) is a Paris-based international economic organization of 34 high-income economies. Recently, it has reached out to five major developing nations - India, China, Brazil, Indonesia and South Africa. SIAL is world?s premium food exhibition which happens every two years. As a multi-specialist exhibition, SIAL brings all the food channels together under one roof. 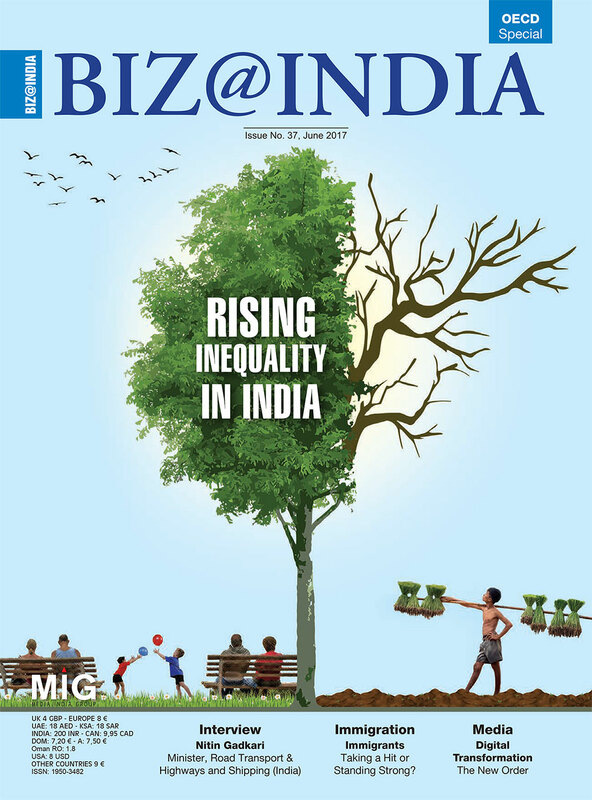 Our Activity: We publish a special issue of our Business Magazine Biz@India and organises business meet for Indian business owners. Anuga is the world?s largest and most important food and beverage fair - for new markets and target groups, for all the trends and themes and, above all, for first-rate contacts and business deals. The Paris Air Show (Salon international de l'a?ronautique et de l'espace, Paris-Le Bourget) is the world's oldest and largest air show. Established in 1909, it is currently held every odd year at Le Bourget Airport in north Paris, France. 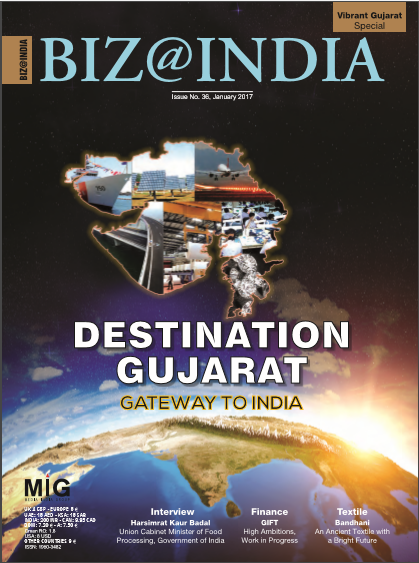 In every two year, Gujarat government organises the global business summit - Vibrant Gujarat. The prime focus of the government is inclusive development and the key areas - innovation, sustainability, youth & skill development, knowledge sharing and networking. G-20 is a international economic organization of high income economies. G20 Summit is attended by heads of government, finance ministers and central bank governors, employment and labour ministers of the G-20 major economies, and others. Conference of Parties (COP) is a cooperation of over 190 countries, the world?s foremost body on environmental protection and stewardship. The main objective of the annual Conference of Parties (COP) is to review the Convention?s implementation. The first COP took place in Berlin in 1995. 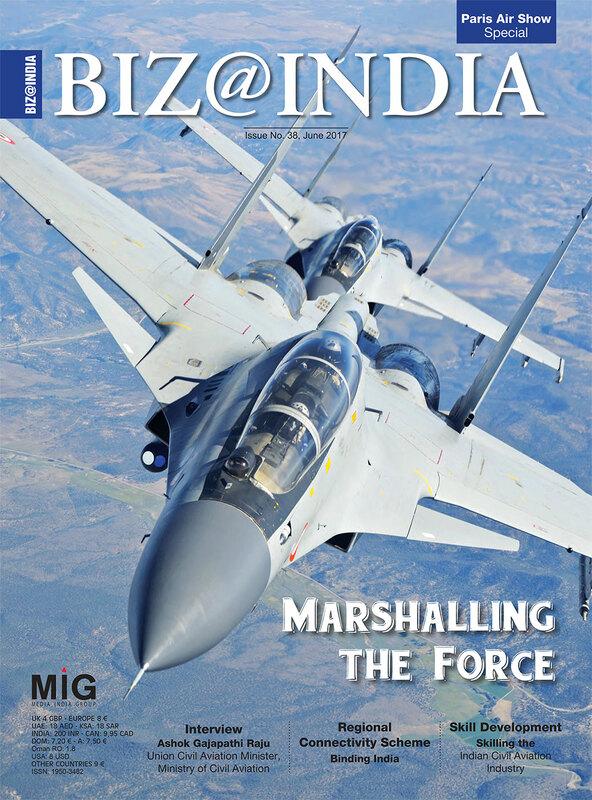 As the Indian Aviation 2016 in Hyderabad is around the corner, we bring to you a special issue with insights on India's aviation.With the announcement of union budget for the financial year 2016-17 recently, the Indian government extended its support to civil aviation through expansion of regional connectivity and boosting maintenance, repair and overhaul (MRO) etc. Gulfood is one of the world’s biggest food and hospitality show and one of the most important platform for trade and business. You know that as a trade and business platform Gulfood is simply without equal. And you must certainly know that Gulfood delivers incredible sales returns and that transactions conducted even during the show are immense. Eurosatory is an international defence and security industry trade show that is held every two years in Paris-Nord Villepinte Exhibition Centre, Paris. The exhibition presents products from the entire land and air-land industry, from raw materials to sub-assemblies and operational systems. It covers a wide range of products from vehicles to small arms through communications systems, uniforms, logistics services, but also simulation, operational medicine and disaster responses. The exhibition is the largest of its kind and in 2014 it had over 1,000 exhibitors and 55,700 visitors. In 21st century, skills and knowledge will drive force of economic growth and social development. Countries with higher and better levels of skills adjust more effectively to the challenges and opportunities of the world of work Although India is the youngest nation in the world with more than 60 per cent of its population under 30 years of age, it is unfortunate that only 2 per cent is trained with vocational skills. This is in sharp contrast to countries like Korea, which has 96 per cent population trained in vocational skills, and Japan and European countries like Germany and France where more than 80 professionals are trained with technical skills. The Cannes International Film Festival (French: Le Festival International du Film de Cannes or just Festival de Cannes) is an annual film festival held in Cannes, France, which previews new films of all genres, including documentaries, from around the world.